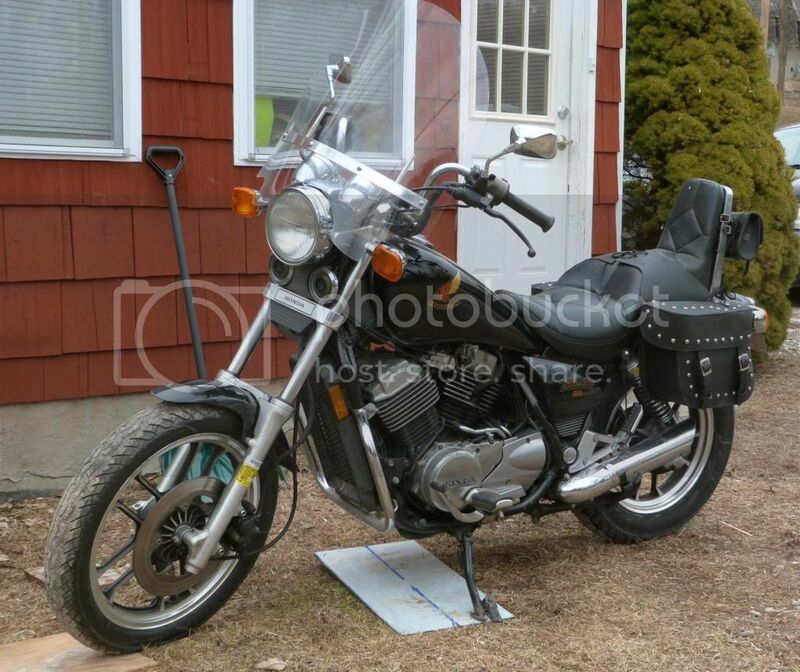 Honda Shadow Forums : Shadow Motorcycle Forum > Local Discussion > New England Riders > Guru Wanted South Western CT.
Guru Wanted South Western CT. These old bikes were built to last forever. Compression, spark and fuel is all you need. Get a copy of the service manual and have fun! If you can get it running fairly well I would just ride it till you get tired of it and want to trade up. It is getting hard to find parts for our old machines and many projects just get pushed into a corner because of the frustration of getting new parts. Here is a link to the service manual for your bike that the good folks here have provided. And as I always say= " Study the manual because there WILL be a test".